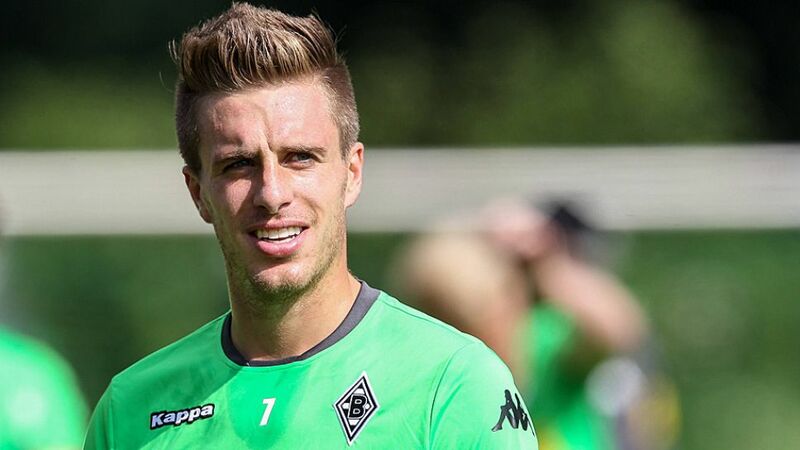 Borussia Mönchengladbach have confirmed that winger Patrick Herrmann will not undergo surgery after suffering torn cruciate ligaments in his left knee two and a half months ago. Instead, the 24-year-old will undergo light physiotherapy as he bids to make his comeback. “After consulting with various knee specialists in Munich and Cologne, we have, together with Patrick, agreed that he will continue with light physiotherapy, as well as intensive rehabilitation exercises to build up the muscle [in his knee],” said Borussia’s medical officer Dr. Stefan Hertl.